Before and After Pictures of a Goodlettesville, Tn home Decluttered and Organized. 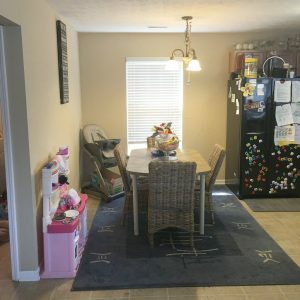 We provided our declutter service and repositioned, organized this home in Goodlettesville, Tn for two busy medical professionals with two very active small children. As you can see in the pictures below the garage was in a state of total disarray. So we stepped in and cleaned up, organized and rearranged the garage too! 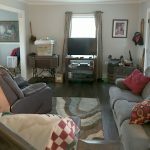 The goal was to work with the homeowners to rid themselves of things they didn’t use and was just clogging up space in the living area and garage.